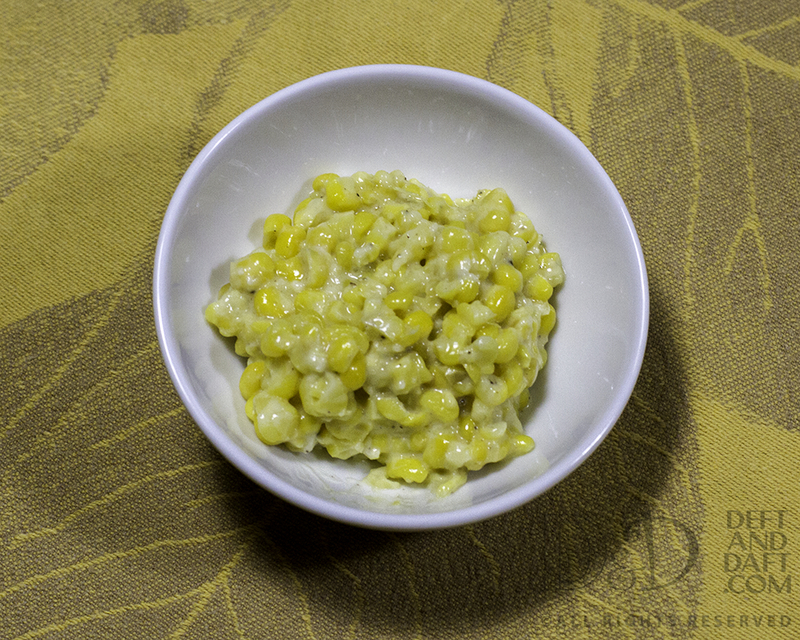 Creamed Corn – love the local! It is the end of sweet corn season in NW Florida. 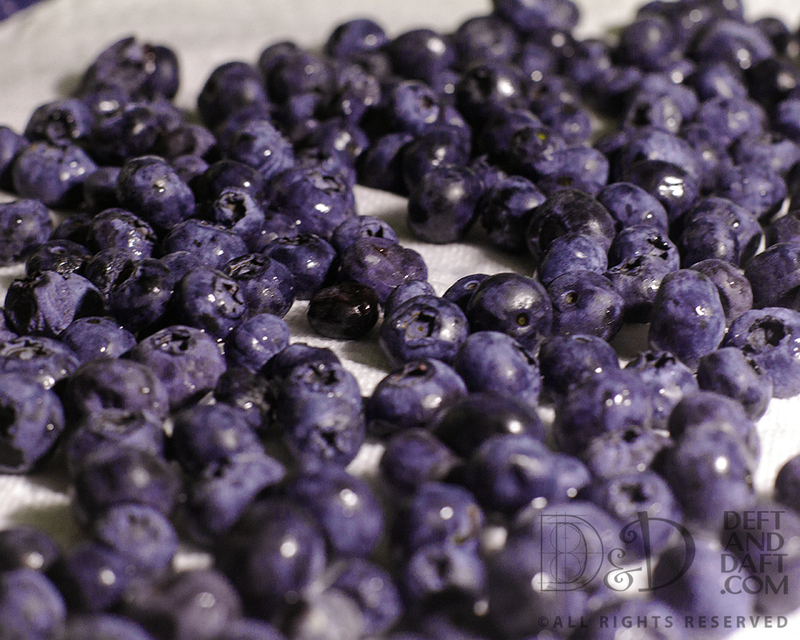 It is a local crop grown on many of the farms that are within 30 minutes of town. 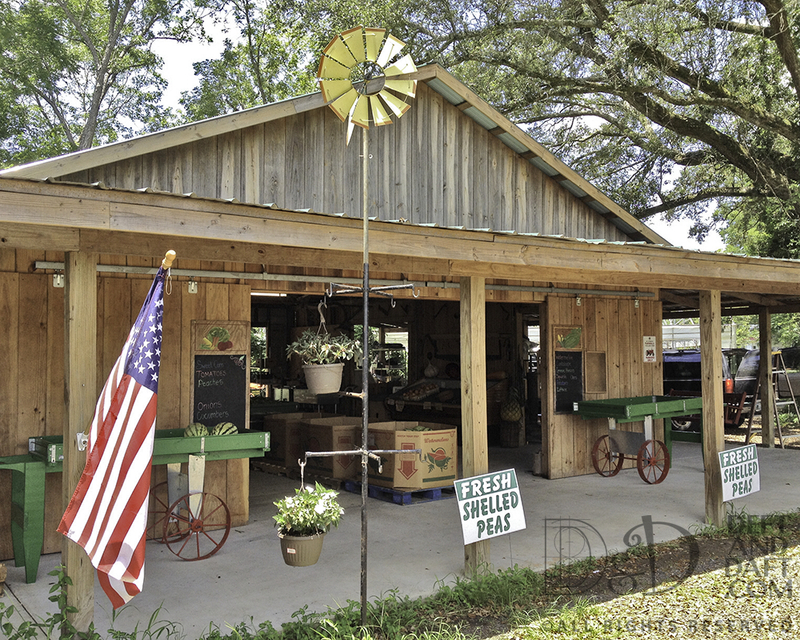 A couple of weeks ago on a lovely Saturday, we went into Santa Rosa county to the small market of Wendt Farm. Chumuckla Highway (yeah, go ahead and try to pronounce that – dare you) just north of Pace is where we are talking about (once again, don’t like to end a sentence that way – ugh). All the produce is locally farm grown and sold by the family. There were plenty of watermelon available, but I avoid all kinds of melons (long story). So cool – there were shelled peas, really beautiful tomatoes, some peppers, eggplant, and lots and lots of fresh corn. Boy, there was plenty of traffic and it was all locals – and by that I mean people from Pace and Milton. I felt like an interloper from town. People didn’t even turn their vehicles off. Just left them running. So many regulars. What a great thing to see. This is the way food should be. Either way their corn was $4 for a dozen ears, but I had to get 6. That is more than we (me and the MotH*) need, but what the hell! Shuck 6 ears of corn and remove those damn silks – ugh – the worst part about fresh corn in my opinion Slice the kernels off, but not too deep. Scrape the corn juice from the cobs into the same bowl. Heat a couple of tablespoons of butter (salted or not, but I think salted is best for this application) in a skillet and add the corn and corn juice (does this have a name – not sure). So far, for me, that is it. Corn and corn juice with a little bit of butter. I tried it with a bit of cream, but dairy messes with the fresh corn flavor (can’t believe I removed silks again – ugh – do I say that enough? Nope). No dairy, no onions, no chicken stock – none of it. Just corn and butter, but it has to be fresh and local corn. No biggie for us here. How lucky are we? Very. Wendt Farm store is closed now until the fall crops come in – October. Can not wait to go back. *Man of the House – just watch Quiet Man. Yep.